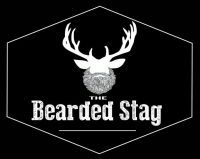 What’s the point of having a beard if it is dry, itchy, brittle or irritating? A beard is something that should be enjoyed, & there is nothing more enjoyable than stroking a soft luscious beard. 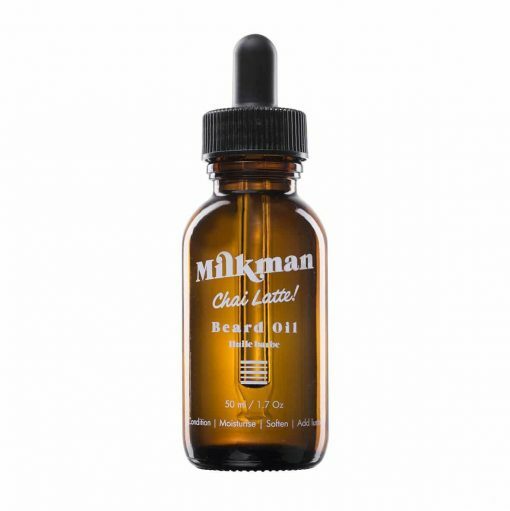 Milkman Beard Oils complex formulation of botanical oils will impregnate & coat your hair to seal in moisture & make it soft like a feather. Not only will this keep it feeling good, it will also be itch-free, tangle free & easier to style. Chai Latte is a sweet and spicy scent that smells like….. a chai latte. To condition your facial hair and leave it with an alluring scent, use the dropper to dispense a small amount of the oil into your hand and comb through with a beard comb. Add more as required, a little goes a long way. This product should be used daily, ideally after a shower to help seal in the hair’s hydration. A delightful scent that isn’t overly sweet- this oil hits more of the earthy cinnamon notes of chai, but is a hit none the less. One of the best oils I have rubbed all over my face fur, it's kept it nice and soft all day and the smell is absolutely amazing!!! My beard is definitely enjoying all this attention it's been getting.